James Darren Siddons (born 25 April 1964) is an Australian cricketer, renowned for his involvement in Sheffield Shield first-class cricket over a 16-year career. He initially played for Victoria, and later for South Australia. He is currently a professional cricket coach. On 23 November 1997 he broke David Hookes' Shield run record of 9,364, going on to make 10,643 runs in 146 games. He is now the third highest run-scorer in the Shield's history, behind Darren Lehmann and Jamie Cox. 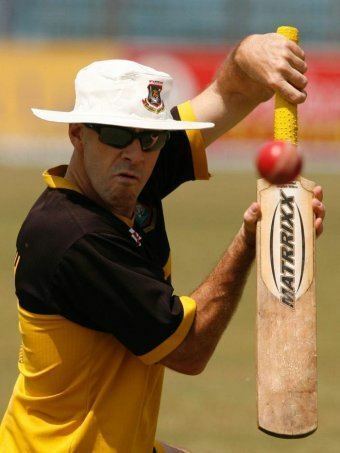 He is considered by some to be one of the finest batsmen in Shield competition not to receive a regular international spot, having been given just one opportunity to represent Australia in a One Day International (ODI), in 1988, scoring 32. Siddons also played two games for the Sydney Swans Australian rules football club in 1984. On 28 October 2007 Siddons was named the coach of the Bangladesh national cricket team. He left Bangladesh when his contract expired after the end of the 2011 World Cup, in which the team failed to qualify for the quarter-finals. 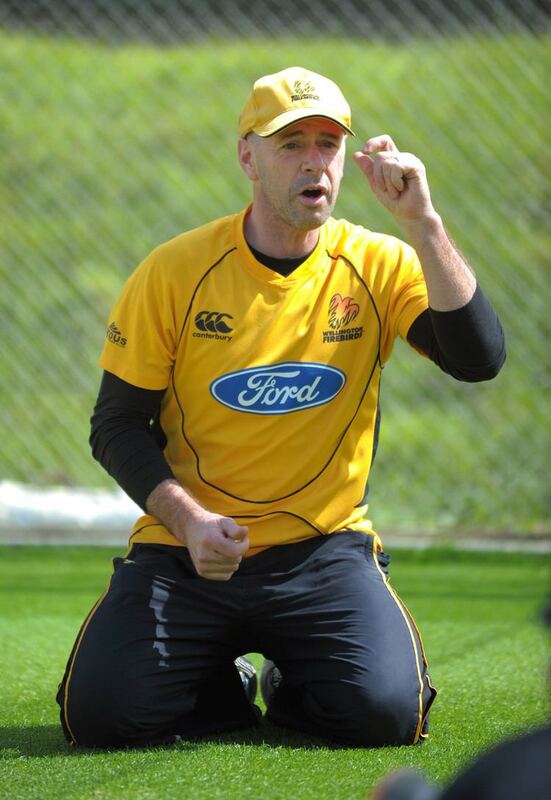 In June 2011, he was appointed as coach of the Wellington Firebirds in New Zealand.